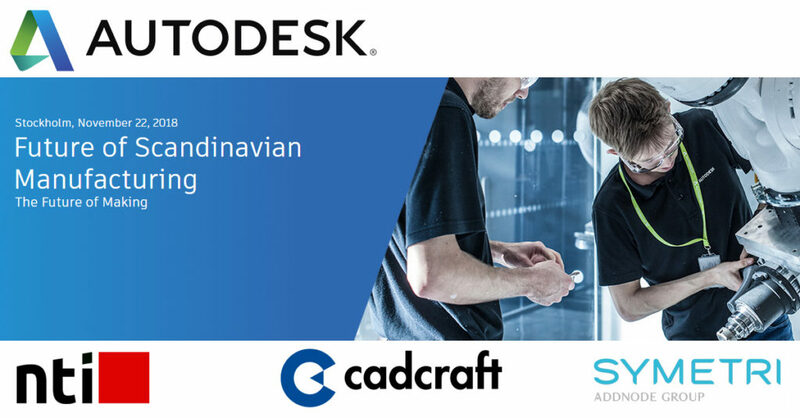 November 22 we will be in Stockholm attending at the “Future of Scandinavian Manufacturing” event hosted by Autodesk. We’re looking forward to some interesting discussions and great speakers throughout the day! Hope to see you there!